Not content with being merely a novelist, poet, journalist, and politician, Victor Hugo (1802–1885) was also an accomplished and groundbreaking visual artist, though underrecognized during his lifetime. This fall, the Hammer Museum will show more than seventy-five of the drawings he produced predominantly between 1852 and 1870, during his political exile (by Napoléon III) on the Channel Islands of Jersey and Guernsey. 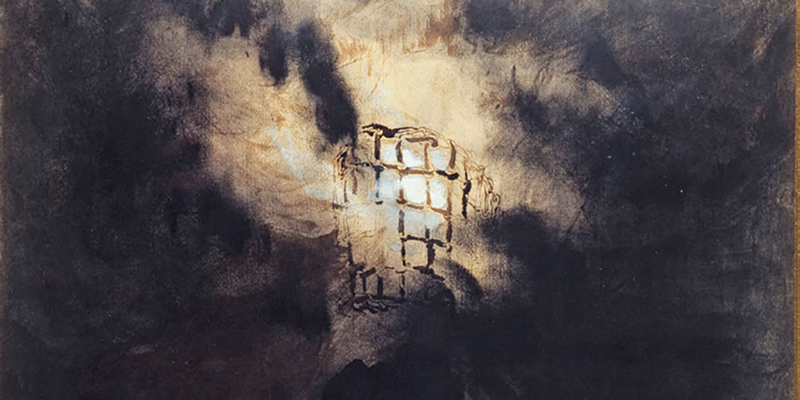 The pictures are rendered in a range of media—pen, ink wash, graphite, crayon, charcoal, gouache, watercolor, glue, stencil—and often feature such Romantic staples as ruined castles and tempest-tossed skies alongside abstractions featuring Rorschach-like blots and the impressions of Hugo’s fingerprints. A catalogue will provide additional context for these rarely seen works. “White people know that God is a spook,” declared Sun Ra, the free-jazz pioneer and leader of Afrofuturism. By reappropriating a racist slur synonymous with ghost, Sun Ra linked black people to spirits and divinity. Yet Afrofuturist thought often focuses on technoculture and interplanetary escape with nary a mention of religiosity. 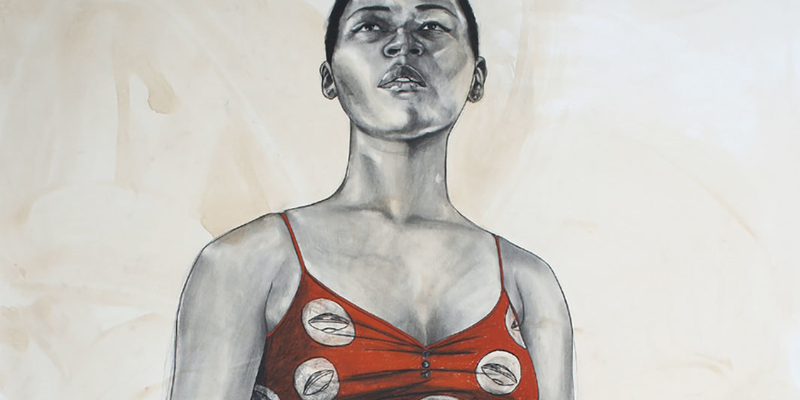 Robert Pruitt has waded into these end-of-time waters, and his first museum exhibition in Los Angeles will be devoted to his upbringing in a devout household. On view will be twelve of his celebrated charcoal-and-conté-crayon portraits of black subjects sporting everything from architectural coifs to cosmos-inspired clothing. Alongside them will be eight sculptures, primarily quotidian objects with mysterious flourishes, such as Untitled (Basketball), 2015, which consists of a basketball wrapped partially in foil. One all-black drawing, Rearview Mirror, 2018, stands out for its McLuhanian insight about the need to march backward to locate the future. Following suit, Pruitt’s show will also include works by his forebears from the California African American Museum’s permanent collection, enlisting the likes of John Outterbridge, Robert Thompson, and Charles White to decamp to a more spiritual Afrofuture.